Bound for the Promised Land! March 15 finally arrived! And now we are safely in Frankfurt, hearing German accents and feeling the crisp 44 degree air. 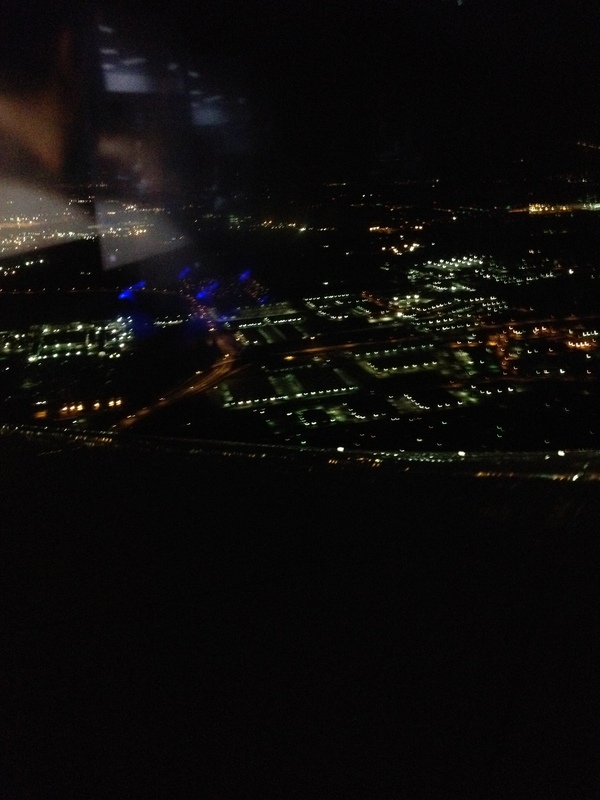 Micah said “It doesn’t smell like home!” The airport smells like pretzels and roasted nuts – yum! My brain, phone, and computer do not agree about what day or time it is, but the sun is shining. The flight from Houston to Frankfurt was bumpier at times than any flight I’ve ever been on, but I just played it cool like I wasn’t a rookie international traveler! You know, Jesus said “Low, I will be with you always…” so I’m not sure how He feels about flying. (Oh, maybe that was “Lo”.) Anyway, I asked Jordan to pray for an UNEVENTFUL flight rather than a SAFE flight, because I think you could have a very eventful, scary, roller-coaster-over-the-Atlantic-ocean flight and still land safely. I am much more in favor of boring and uneventful flights! I just want to say “thank you” to so many of you who have been so kind to us: SO VERY generous with your prayers, your love, your concern, your contributions, your hugs, and your assurance of care for our parents. Yesterday morning we were so blessed to have prayers offered on our behalf. I wasn’t expecting to be so emotional: after all, don’t people travel all the time? But I found myself with lumps in my throat and tears on my cheeks time after time; seeing a sweet young couple, both of whom we have known since their youth, united in marriage last night…saying goodbye to friends who we don’t get to see often, hugging our parents, sitting during worship between the two girls I love most in this world, with all of our boys nearby…listening to John’s lesson from Mark 4 about being able to face the storms of life because we have assurance that our Savior is on our side (and knowing of so many storms going on in the lives of our loved ones and the families around us)…seeing a brother courageously asking for the prayers and support of our church family…listening to the separate prayers of two wise, godly men who obviously regularly talk to the Father…and tears knowing that I will miss seeing and talking to so many good friends. It occurred to me what a blessing those tears were, because it is such a blessing to feel so deeply about the people we work alongside. 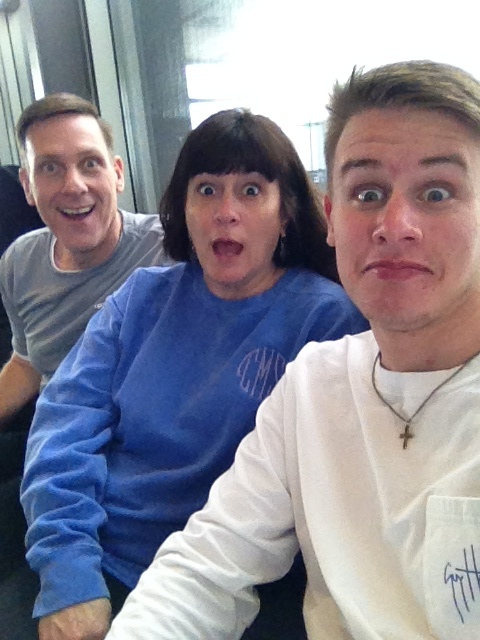 But then there was Noah leading “Prepare to Meet Thy God”….right before we leave on an airplane…what is up with that? I had to laugh a little bit – I had already shed enough tears. Now here we are in a super comfortable hotel room at the airport in Frankfurt, courtesy of the overwhelming thoughtfulness of a sweet sister who knew what a 9 hour layover after a 10 hour flight would mean. God blesses and blesses again! Thank you, thank you – you know who you are! My heart is a heavy right now because our sweet “puppy” Baci (she’s actually 15) will probably not be living when we arrive back home. She has not been doing well for a few weeks now and we struggled with a decision about how to help her before we left. 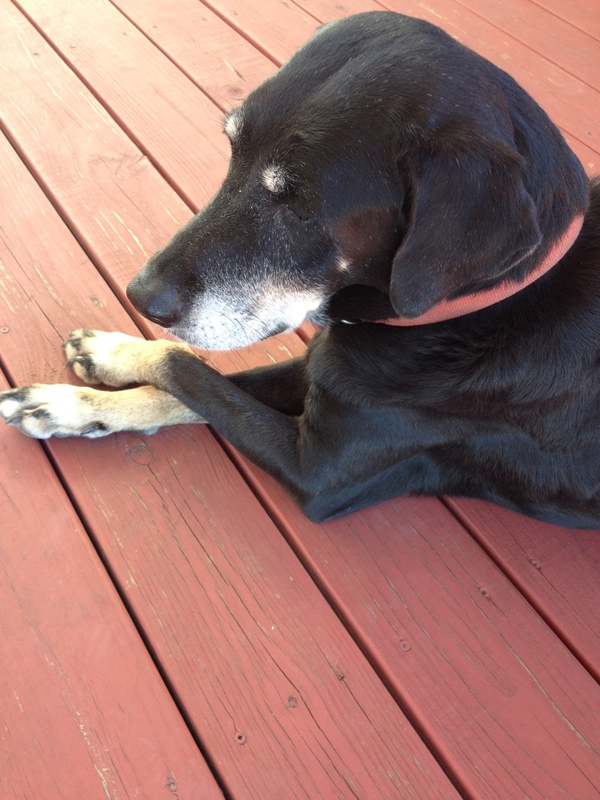 But she is loved by many at home, and we live so close to many family members, so I know she’s getting a lot of hugs. It hurts to think of her being without us right now. But we had to press on. 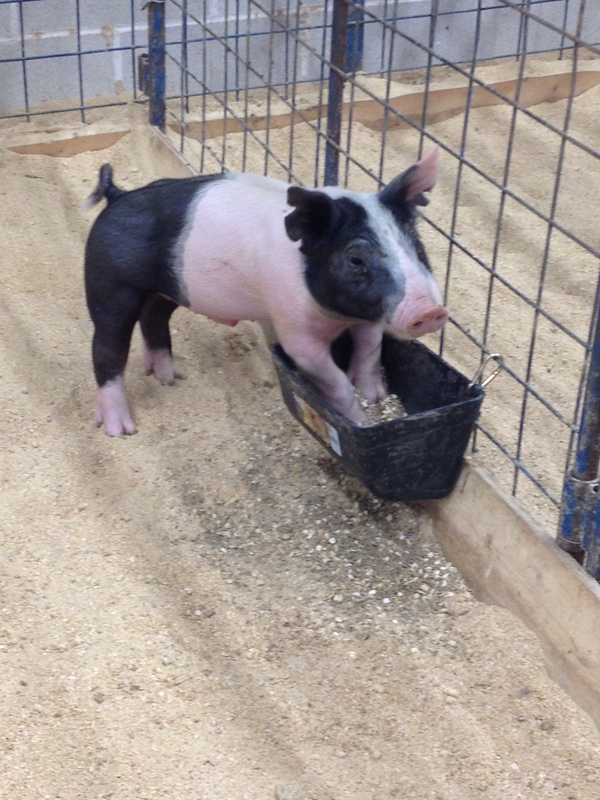 Micah’s mind is in Houston today…his pig, Skunk, is being shown at the Houston Livestock Show & Rodeo. He’s been working for months preparing this pig for show, and since we left yesterday (or was it today?) he had to find someone to show for him. GO SKUNK! We are looking forward to meeting the rest of our group in Tel Aviv. Doug and Mat will arrive together Tuesday afternoon, and Jon, Gary, Rick and Phillip will arrive an hour or so later. We will meet up in Caesarea, Lord willing! Dewayne will arrive later in the week. Thank you for praying for us! I hope to update again from THE “PROMISED LAND”! I am so thankful God has blessed you with your ability with words. Thank you for your update. I smiled, laughed and was teary eyed. Can’t wait for additional updates. Keeping everyone in our prayers! Can’t wait to hear about your trip! What an opportunity! Praying for the rest of the travelling portion to be uneventful! “It doesn’t smell like home.” This from a young man who raised a pig named Skunk? 😂😂😂😂😂. That’s funny! Hugh and I totally understand what you mean! When you get to the airport in Israel, make sure John explains the “hand washing” cups in the airport! Prayers of thanks to God for your “uneventful” flight to Germany. It brought tears of happiness to my eyes reading your beautiful post just now. It just makes me so happy to read of the blessings you and your family have already received……..and the trip is just beginning! I’m so excited to “live” your trip with you! Thank you for your taking the time to share. We will be praying for you all, even your sweet dog and pig! it’s pleasant to read this web site, and I used to visit this website every day.